Zoho is very useful app for invoicing. This Time Tracker is ultimate Invoice making and time tracking app to speed up your business. By ZohoInvoice and Time Tracking you can send unlimited invoice upto five Clients. ZohoInvoice has ready-to-use and beautiful Templates to impress you Client. 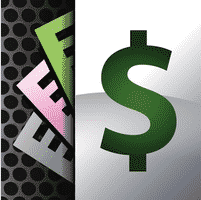 ZohoInvoice accept payment from your client. This is easy to use, Pocket handy app and available on both Apple and Android. User can signup and login to grow business activity from anywhere anytime. User can subscribe for Newsletter and get latest updates on their email. User can create new customer and fill their Billing information like currency, payment terms, address, save custom field, save notes for particular customer. User can create estimate by selecting customer, put reference, estimate date, exchange rate, add new line, save notes, set terms & condition. User can create invoice for customer by filling different field. 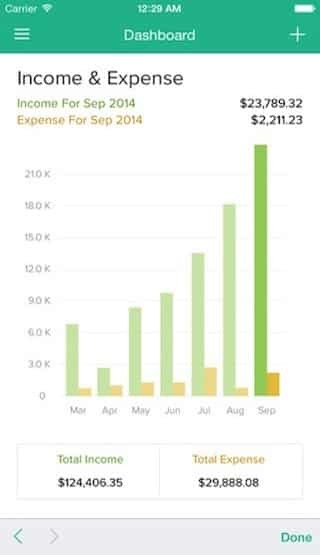 User can track leaky expenses like travel expense, telephone expense and other expense. User can track time by creating projects and set budget and other necessary details. User can access timesheet to track time for projects and other things. User can add items by item names, description, rate and set tax method. User can set custom & default settings of account. User can automates reminder, print & download invoices & reports. 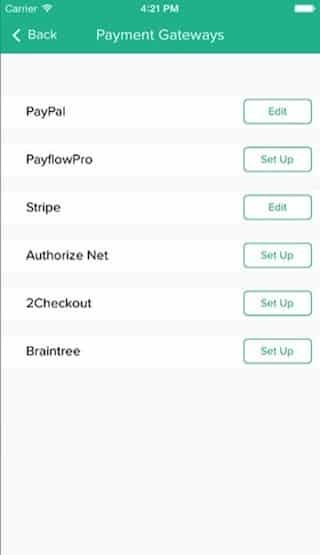 User can configure online payment gateway though PayPal, Stripe, Google Checkout, and Authorize.Net. User can share and rate the app. The main challenges we had experienced in this project was displaying the exact analytics data into charts and graphs. We had to implement custom invoice templates, invoicing tools, expense tracking and other accounting features to build a robust invoicing solution. This project is best invoicing tool in the market and adopted by several organisations, companies and professionals to send invoices to their clients. Invoicing app has Invoice Templates, Custom Invoice Filling, Reminders, Billing and Invoicing Tools.